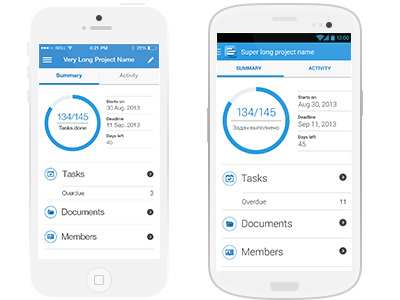 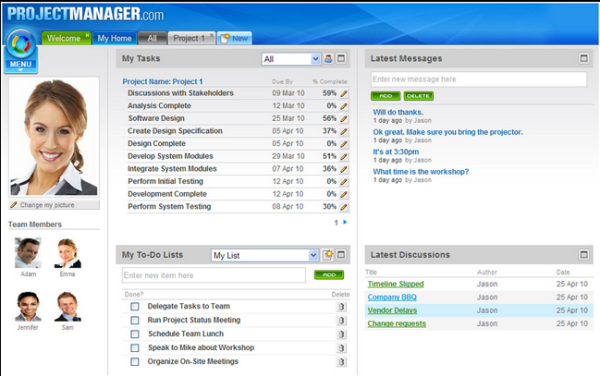 Online project management software for professionals. 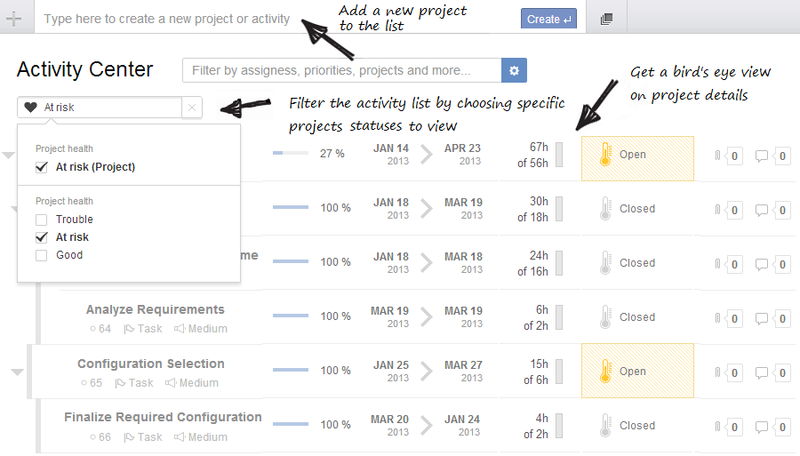 Project Manager.com gives you a project dashboard for planning, tracking and collaboration real-time. 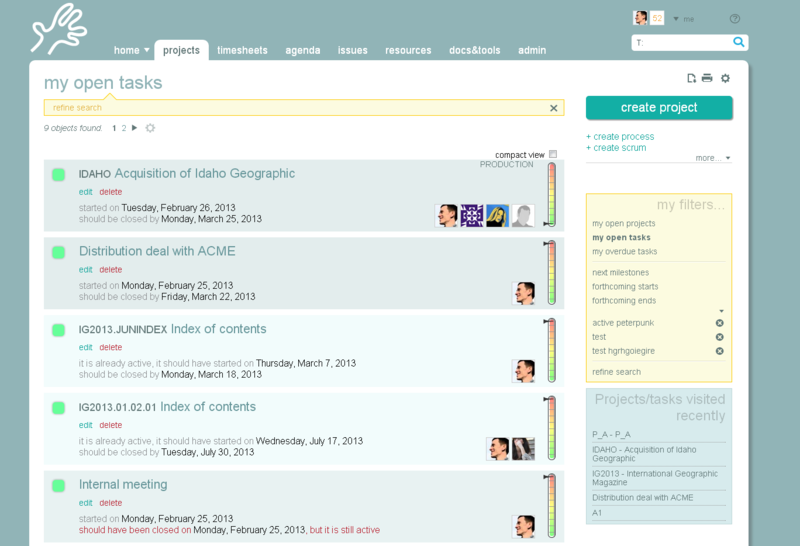 It definitely makes project planning and sharing a breeze.